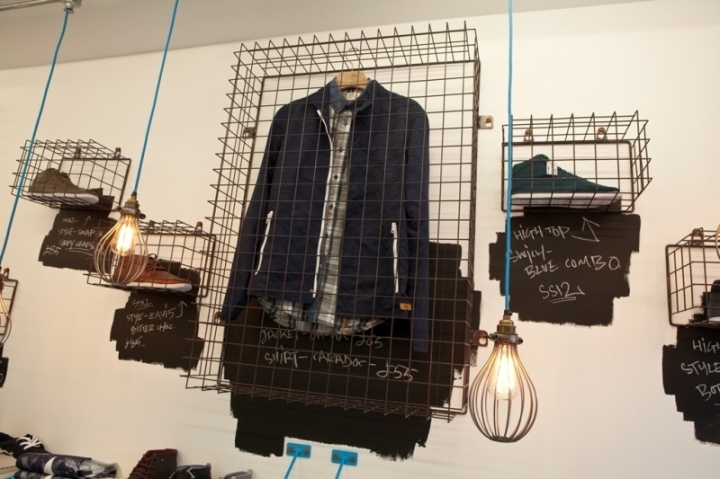 Having recently started working with Boxfresh we were delighted to be involved in the recent Boxpark installation. 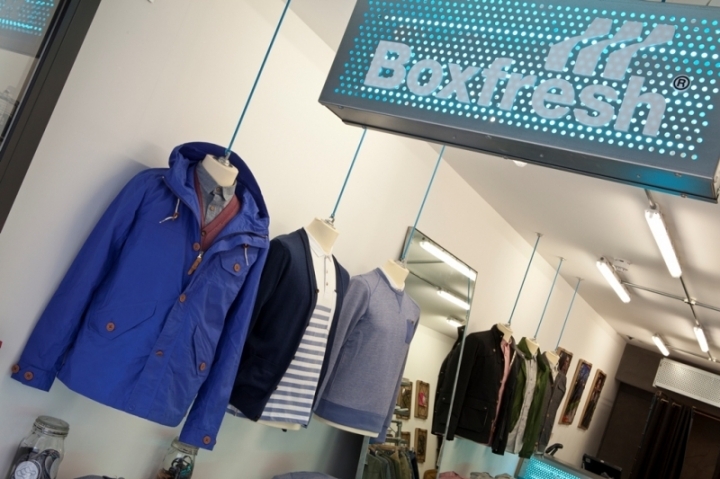 Established in 1989 at Greenwich Market, Boxfresh are the originators of London street style. 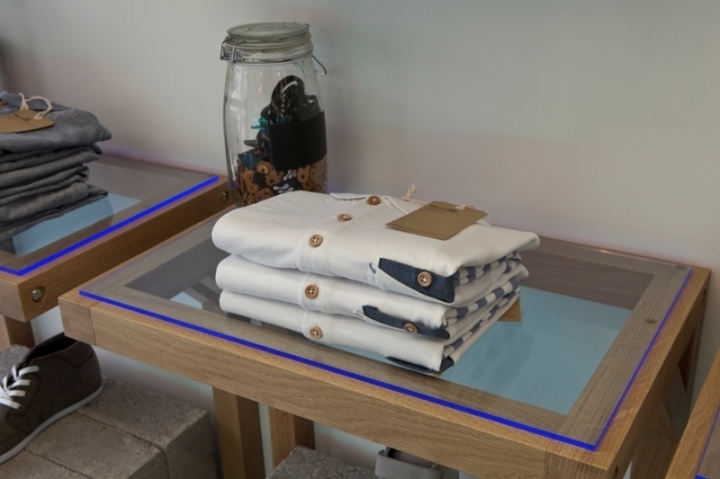 We were tasked with launching their new retail identity at the famous Boxpark pop-up mall. 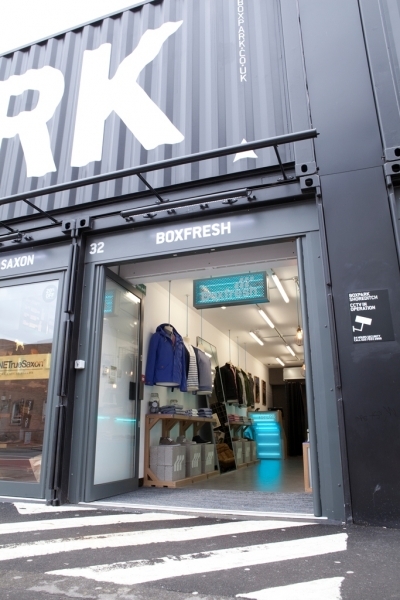 Given the constraints of the generic Boxpark industrial containers one of the main aims was to create the illusion of space whilst getting the brand message across to consumers. 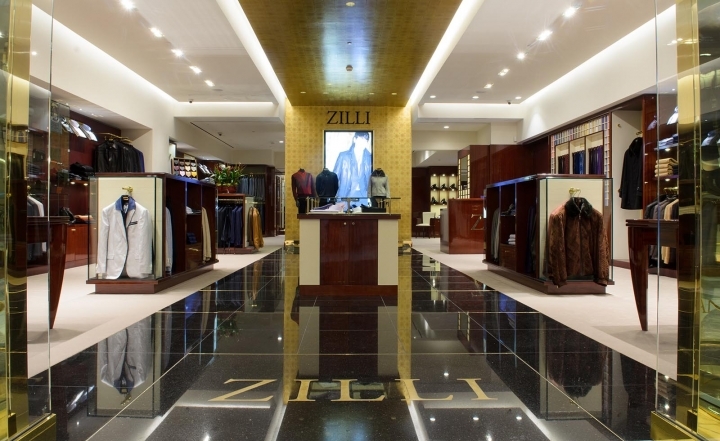 We launched the brand’s new retail look and feel which presents more personality and authority to compete with their rivals and fit in with the London street style scene. 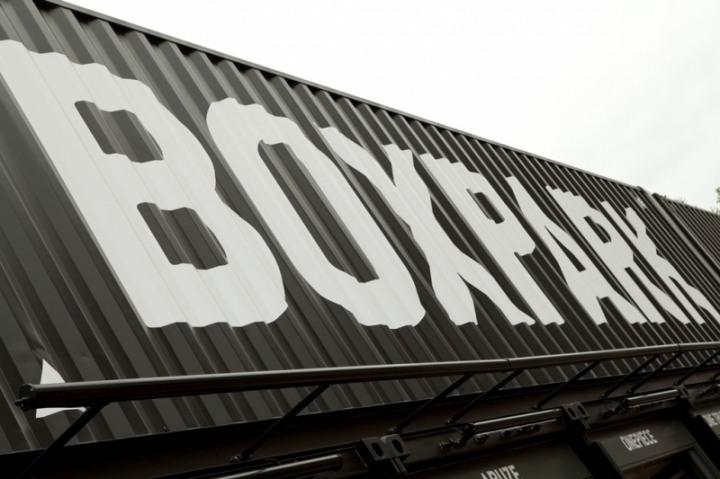 Boxpark was a great choice to trial the new retail concept as it has a raw, edgy and industrial feel which goes hand-in-hand with the Boxfresh ethos and brand heritage. We used a strong material palette of galvanised steel and perforated steel mesh along with a large concrete back wall and beautifully finished oak fixtures. 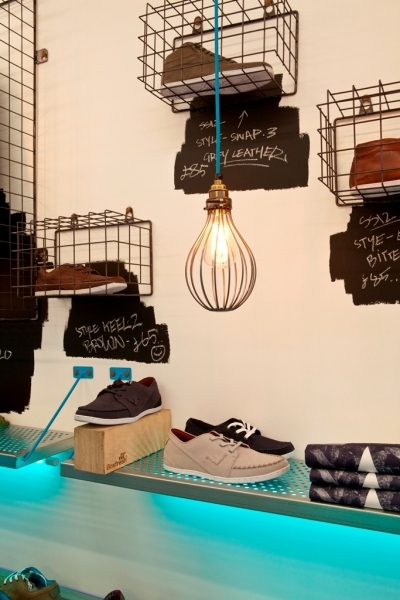 This raw yet crafted look is broken up with industrial tube lighting and feature pendants. 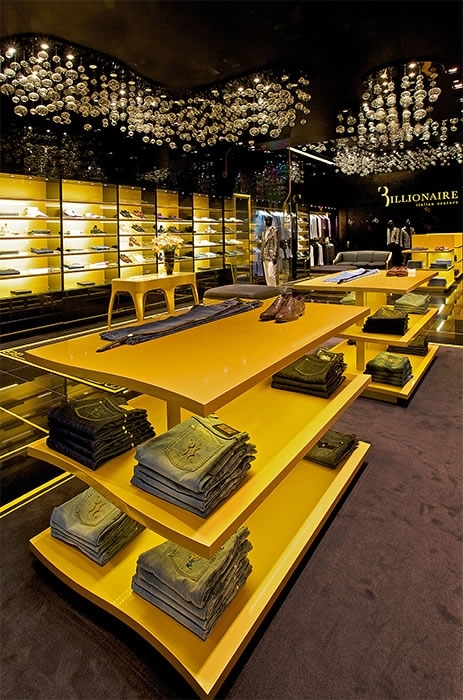 The main browsing area features hanging mannequins on the left of the store to display outfits, while the right hand wall features display cages for new and exclusive product ranges. 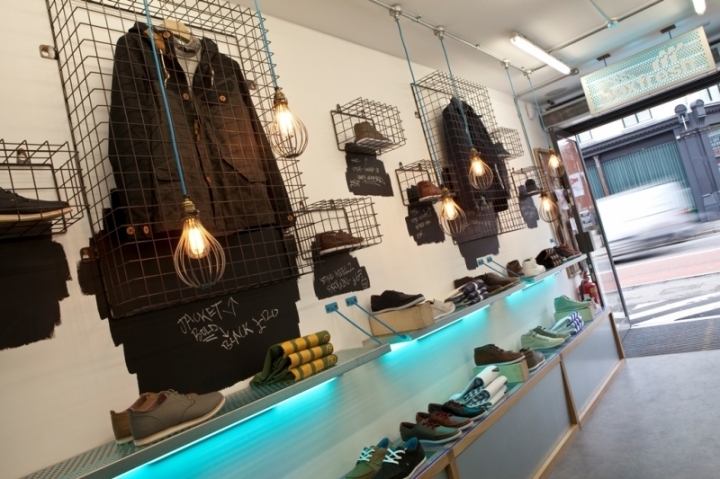 Chalk boards are incorporated into the walls to enable staff to add and change messages related to the product or the brand, reflecting the ‘Always Fresh’ motto of Boxfresh. Another great feature at the back of the store is the brand heritage area which takes look books from yesteryear and calls out key credentials and historical landmarks of the brand to show how far they have come but how they are still staying true to their roots. 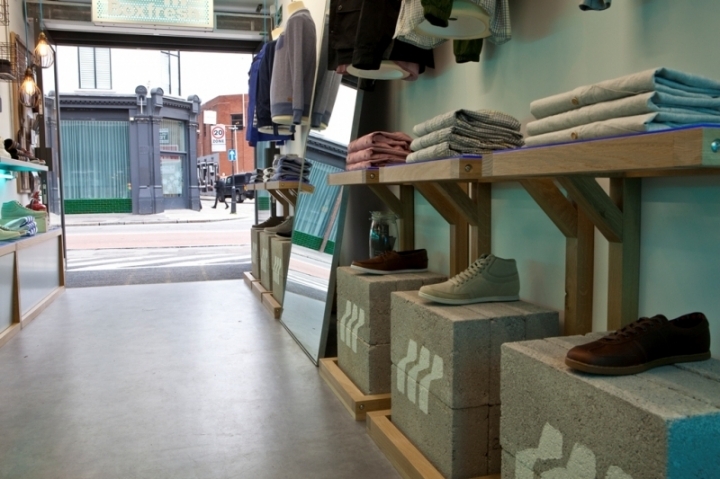 On the back of the Boxpark installation we are now working on the brand’s main retail concept along with a set of point of purchase items which will roll out to independent and larger retailers across the globe.